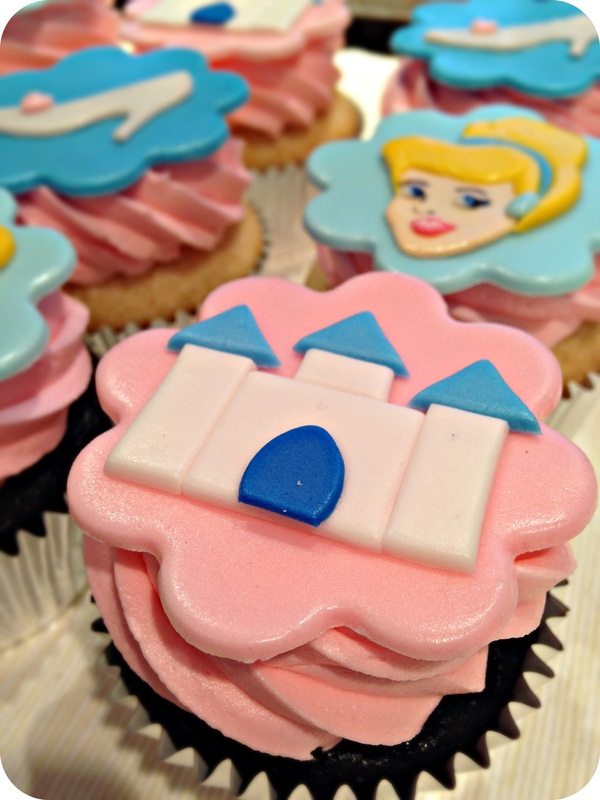 In honor of the new Cinderella movie hitting theatres next week, here’s a quick look at a set of fondant cupcake toppers made for a Cinderella themed birthday party last year. Better late than never, right? Cinderella was one of my favourite Disney cartoons growing up. I had quite a few sick days in my early years, and this flick was always the first to hit the VCR! (Until I got older and graduated to Ferris Bueller’s Day Off, of course!) 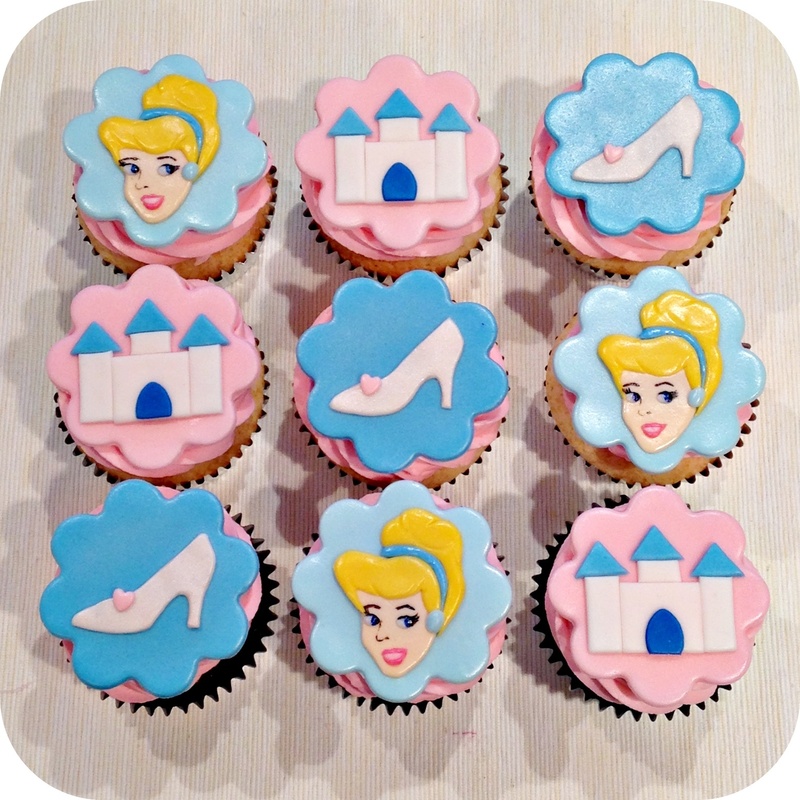 I may not have had a Princess Party in my childhood, but if I did, I think young Megan would have enjoyed both the look and the taste of these cupcakes!